Shoe | Look. Like. Wear. Share. As much as I disliked the see-through trend a decade or two ago when it first made its appearance, I am absolutely loving its comeback this season. This time the style has been amped up to a more high-fashion and classic-chic level. Everyone’s following the trend from Michael Kors to Christian Louboutin. As I have mentioned before, I prefer investing in more classic pieces that I can wear for more than just one season, from clothes to shoes to accessories. 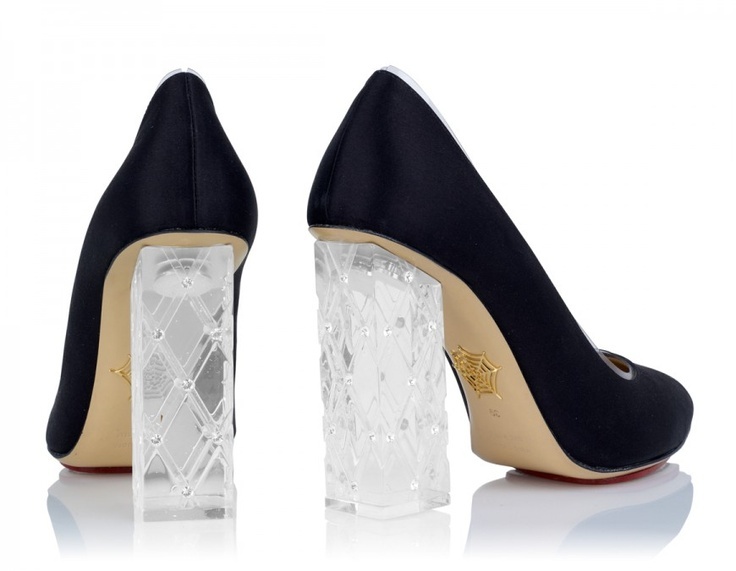 When I came across the above Charlotte Olympia Odette pumps is when I fell in love with the see-through trend. This shoe works because the crystal encrusted heel is muted by the shoe’s neutral color and classic cut. They are so gorgeous, I can’t stop staring at them! Someone please buy me a pair (size 9.5)! 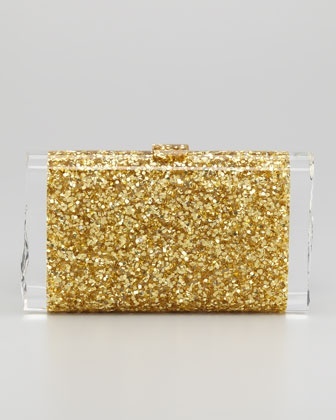 The next item that got me obsessed with this trend is this gorgeous Edie Parker Clutch (seen above). These clutches come in a few different colors and shapes, each one more gorgeous than the first. 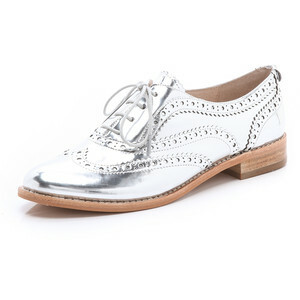 Similar to Charlotte Olympia, Edie Parker does a great job at taking a trend and making it look classic. What attracted me to this piece is the fact that not the entire clutch is see-through, which was my issue with the trend the first time around. Another gorgeous item that I would not mind adding to my collection. Happy shopping everyone, but, please don’t wear these two pieces together!